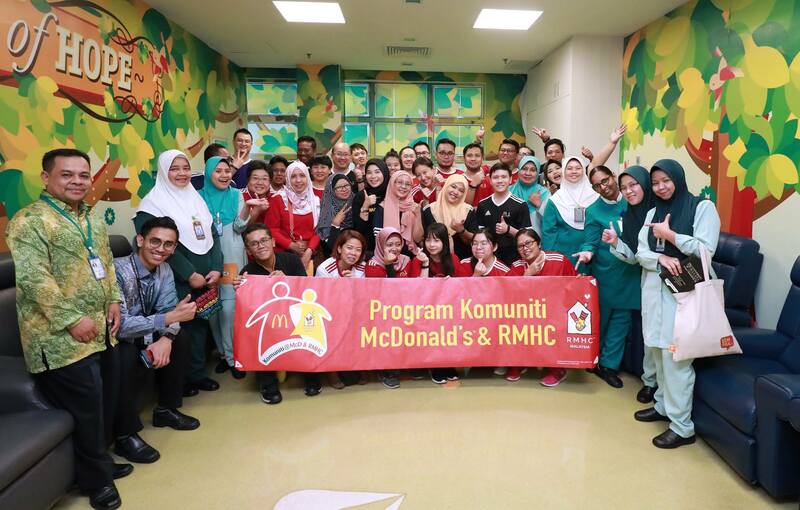 Thank you to the Gerbang Restaurants Sdn Bhd, McDonald''s for visiting UMMC Pediatric Ward today and giving souvenirs to the patient in the ward. 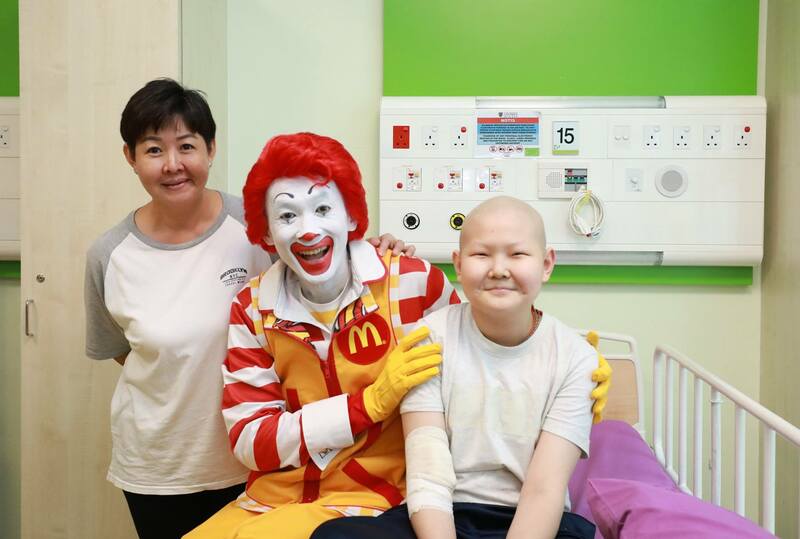 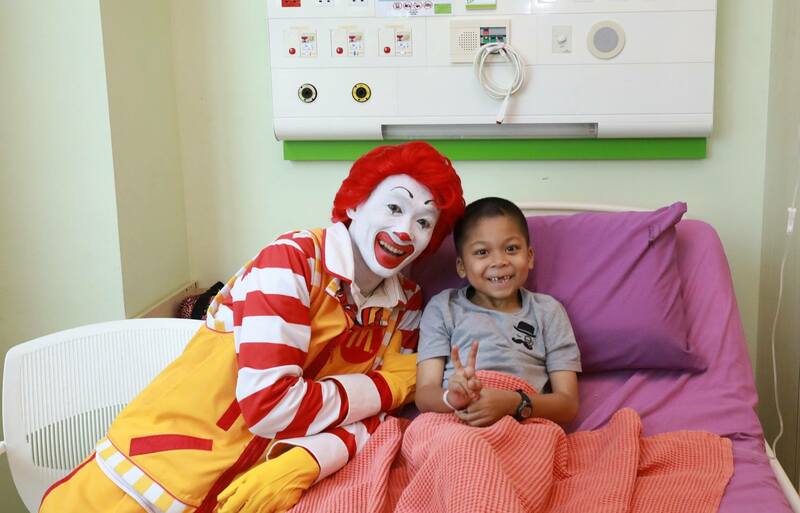 Obviously, this visit gave a smile to the patients while entertaining their hearts with the presence of Ronald McDonald. 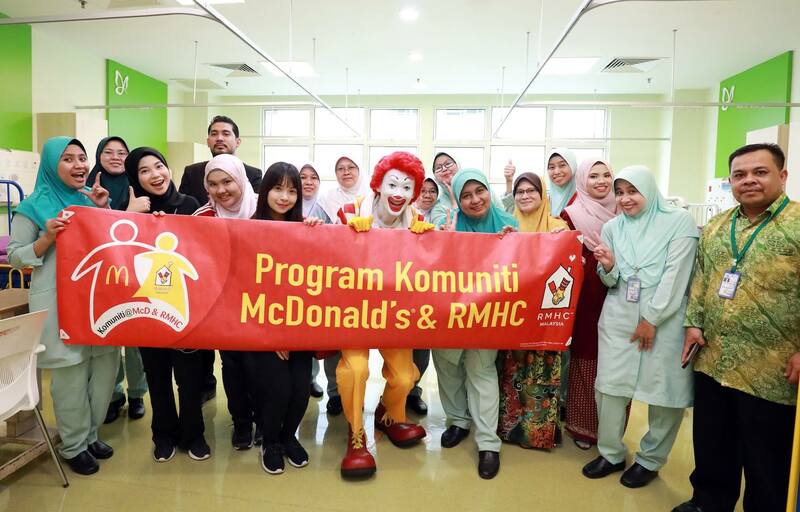 Hopefully such a visit will continue in the future.